Transactions: Largest single-asset MOB sale ever? Browse: Home / 2018 / July / 31 / Transactions: Largest single-asset MOB sale ever? The 28-story, glass-skinned Memorial Hermann Medical Plaza in Houston is certainly one of the country’s trophy medical office assets. After all, the 510,000 square foot medical office building (MOB) is situated at the gateway of perhaps the world’s best-known medical complex, the Texas Medical Center and its 50 million square feet of healthcare-related hospitals and other facilities. 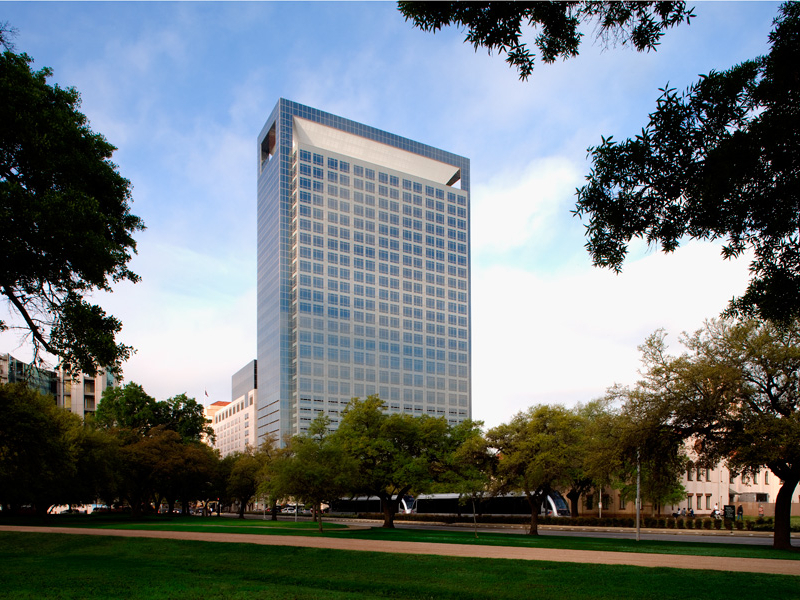 On top of that, the building is nearly fully occupied and is connected via skybridge to the 723-bed Memorial Hermann — Texas Medical Center hospital, the flagship facility of Houston-based Memorial Hermann Health System, which has an annual estimated revenue of $6.7 billion, according to various sources. As the largest not-for-profit system in southeast Texas, Memorial Hermann has 16 hospitals, eight cancer centers, three heart and vascular Institutes, 27 sports medicine and rehabilitation centers, and numerous outpatient and rehabilitation clinics. The health system, which occupies about 65 percent of the space, is firmly entrenched in the 12-year-old MOB, as it has spent plenty of capital on equipment and the building out of its numerous spaces and practices in the building. Included in the MOB are and ambulatory surgery center (ASC), a linear accelerator for cancer radiation therapy, and numerous imaging and diagnostic systems. 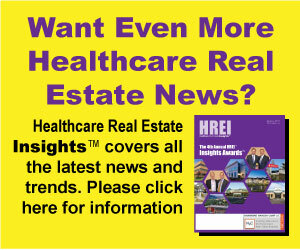 For these and other reasons, competition was reportedly quite intense from a wide range of investment types for the purchase of the iconic MOB, which was offered for sale in recent months by a partnership comprising Houston-based Mischer Investments and its Mischer Healthcare Services, Memorial Hermann and other investors. Coming out on top of the process and acquiring the facility last week was LaSalle Investment Management, which added the property to its core, open-ended LaSalle Property Fund. The firm is an independent subsidiary of Chicago-based Jones Lang LaSalle (NYSE: JLL).